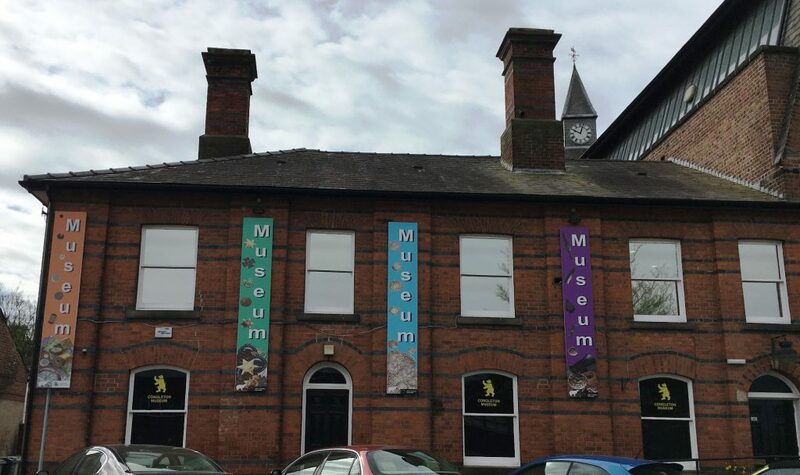 Congleton Museum Trust, a registered charity, was formed in 1985 by a group of local history enthusiasts to pull together as much as possible of the history of Congleton and to explore ways of exhibiting it to the community. It was 2002 before the trust managed to open the museum in the former police station next to the Town Hall. 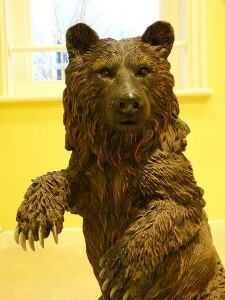 There was by then a wealth of fascinating artefacts to display, including an Anglo Saxon log boat, a burial urn from 1500 BC, two major coin hoards from the 17th Century plus numerous items of historical interest from more recent times. 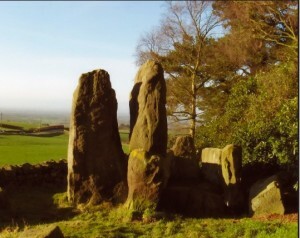 The first settlements in the Congleton area were in Neolithic times, and archaeological finds tell us people lived here in both the Stone and Bronze Ages. There is little evidence of Roman occupation, but the Vikings made their mark by destroying nearby Davenport which allowed Congleton to become the local market town. In Saxon days Earl Godwin of Wessex held the town, but by the time of the Domesday Book of 1086, William the Conqueror had made his nephew Earl of Chester and granted him the whole of Cheshire. He in turn passed ‘Cogletone’, which had been laid waste by the king’s army, to his man Bigot. In the 13th century Congleton belonged to the de Lacy family and Henry de Lacy, granted its first charter in 1272. This made it a free borough with the right to elect a mayor and ale taster, have a merchant guild and behead known felons. The people were allowed to travel throughout Cheshire without paying tolls, dig turves (peat), keep pigs and were obliged to have their corn ground at the town mill ‘on payment of the twentieth grain’. This provided the Corporation with its main income. Disaster struck in 1451 when the River Dane flooded and destroyed the wooden bridge, the town mill and half the timber framed buildings. The town centre then grew up on higher ground, where the present day High Street is, and the river was straightened and diverted away from the town. Many Tudor buildings are still evident today. 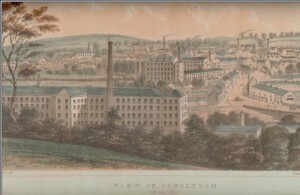 Congleton soon became prosperous again, with much of its wealth derived from leather working and lace making. Congleton “points” were leather strips with a silver tip, similar to modern shoelaces, which were used for fastening clothes. on Bradshaw House in Lawton Street. The first silk mill in Congleton was built by John Clayton in 1752, and by 1771 this industry had restored the town’s prosperity. Ribbon weaving began in the 1750s and cotton spinning in 1784. By the end of the 18th century, there were numerous textile mills in the town, and better communications were needed. Turnpike Trusts improved the state of the roads, the Macclesfield Canal was opened in 1831 and in 1848 the railway arrived. In 1860 a treaty with France allowed its silk to be imported duty free. The English silk trade began to decline and Congleton suffered accordingly. Its fortunes were revived when fustian and velvet cutting were introduced in 1867, and different aspects of the textile trade continued to be important throughout the twentieth century. Congleton’s ribbons and tapes are still particularly well known.